RUSH: This is Brill. Rosamond, California. Great to have you on the EIB Network. Hello. RUSH: You know, some years ago this would have made me stop and say, “No, no. You gotta have that wrong.” But not now. Not now. I totally understand that. Say this again. You were told not to teach the Constitution because it contradicts the state-approved textbook too much? 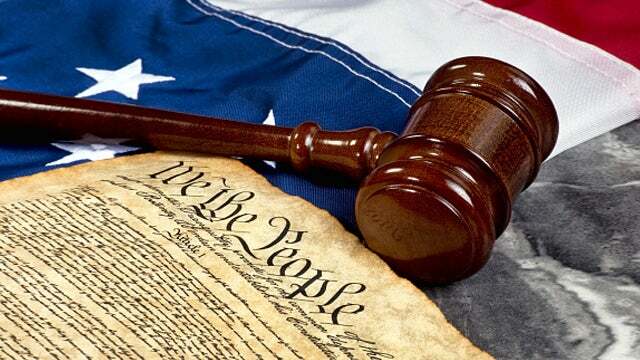 RUSH: Well, now, why do you suspect they really didn’t want you teaching the Constitution? CALLER: Yes. Not only that, but years before when I was doing my student teaching, at that time I had some high school classes, I was teaching that, and I had a theory that standardized testing controls the ability to learn. The course of study at that point was the First World War, and the core literature book that they were using was All Quiet on the Western Front. And I gave my students — these were tenth graders — a four-question quiz. And none of them could finish it. They couldn’t find the answer. RUSH: Of course. Because they’d not been taught how to think. It’s a disaster out there. It is.